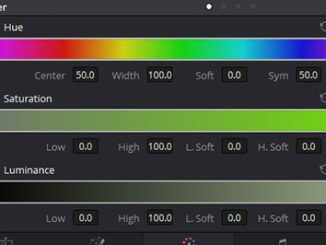 In our previous lesson of learning BlackMagic Design’s DaVinci Resolve, we talked about the setup of your outputs, and in this lesson, I want to talk about some important tidbits of information, when working with RED Footage (.R3D files), that you’re definitely going to want to know, before outputting. We haven’t talked much about working with RED footage up until this point, but it’s something that’s important to know. 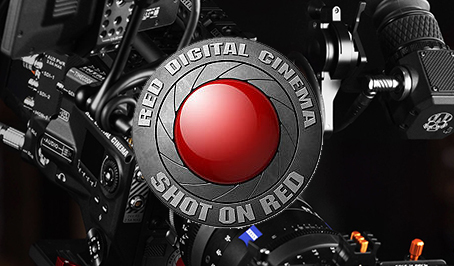 Unless you have a super powerful system with super fast throughput for your hard drives, chances are you will need to play back your RED footage (could be 2K, 4K or 8K), at a lower quality, so you get real-time playback. 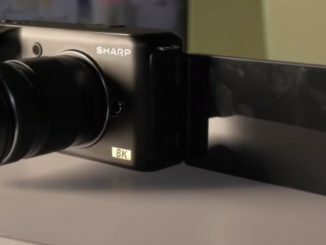 That can be set up in the Project Settings in the “Camera Raw” section. Keep in mind that the Quality you choose will vary, based on your system setup. Now, with that being said, you’re going to want to make sure that when you’re ready to export your footage, you’re exporting at the highest possible quality, no matter what the final resolution of your project is. 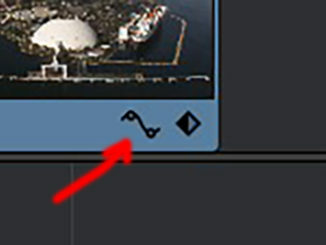 You can actually make sure you’re exporting at the best possible quality from the export window, and not have to go back to the Project Settings. Where this is done is in the Advanced Settings of your Deliver Module. You might think that you’re going to be looking for something similar to what you saw in the Project Settings, but it doesn’t work like that here. All you’re looking for here is a toggle to set your sequence quality to be the best, and if you look closely enough, it’s actually located towards the bottom of the Advance Settings. It’s referred to as “Decode Quality” in the Project Settings. 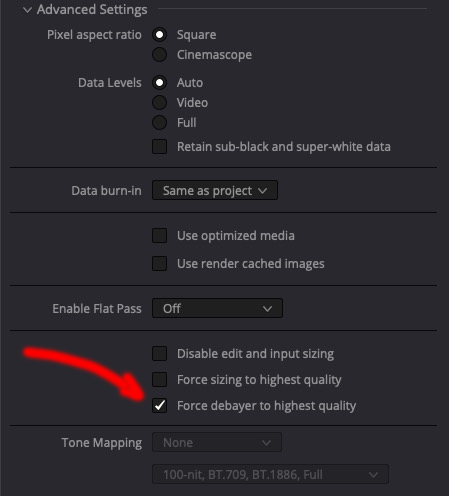 Here in the Deliver Module, it’s referred to as Debayering, and you want to make sure it’s toggled “on”, so no matter what the quality of your footage is, the quality of your exports will be top notch!